Poleglass Community Association @ Sally Gardens offer a range of services, additional projects run throughout the year such as training & education, Building Your Future Employability programme, Arts & Crafts, centre based projects, accredited and non-accredited programmes. Please refer to Poleglass Community Association @ Sally Gardens Facebook for most recent opportunities. 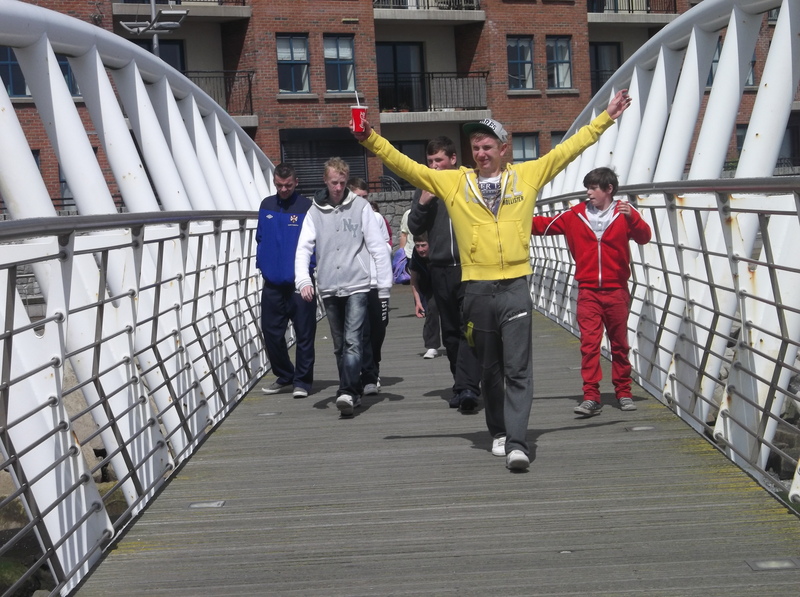 The Connect Youth Project aim to remove individual barriers to training and employment by assisting young people aged 15-25 to overcome extreme, social and educational disadvantage so they can make a difference in their lives, enabling them to become economically active and make a positive contribution to their communities. Alternative therapy treatment is available on an appointment/referral basis each Tuesday & Thursday 9.00am-3.00pm. Please contact Sinead on 028 90627250 for further details. Sally Gardens Advice Clinic takes place each Wednesday 1pm-3.30pm. Falls Community Council facilitate the service and bookings made by telephone on 028 90202030. Takes place Monday to Friday, please contact Roisin, Sean or Brian for further details. Circuit Training takes place each Tuesday & Thursday 6.00pm-7.00pm . Sally Gardens Seniors meet each Friday 12-2.30pm for lunch and additional activities. Contact Lisa on 02890627250. 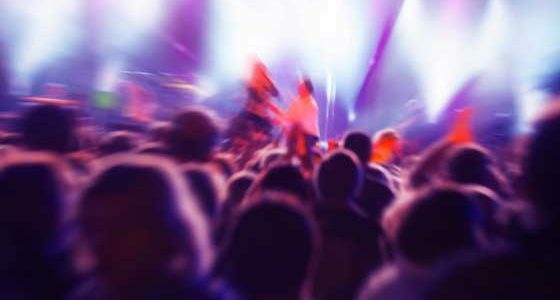 Colin Safer Neighbourhood Project provides a weekly disco each Friday 7.00pm-8.30pm, targeting 7+ age group. The disco is run and managed by a team of volunteers. Sally Gardens Seniors meet each Friday 11.30am-2.00pm. It is a lively group of about 20 members; it is an opportunity for social contact in a relaxing environment with a range of activities, bingo, alternative therapies, music, dance, intergenerational projects etc. 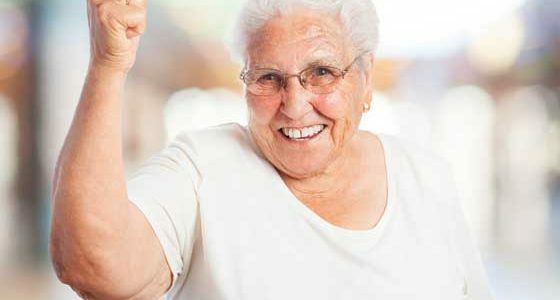 The weekly luncheon club is a much needed resource which is only made possible by a team of dedicated volunteers. The long awaited Sally Gardens Play Park was officially opened on the 25th June 2012. Special guests at the official launch included Jennifer McCann MLA – Junior Minister OFDFM, Alderman William Leathem – Mayor of Lisburn and Councillor Thomas Beckett – Chairman of the Leisure Services Committee. The large turnout also included representatives of Sally Gardens Community Centre, Colin Neighbourhood Partnership, the Alpha Programme and Groundwork Northern Ireland. 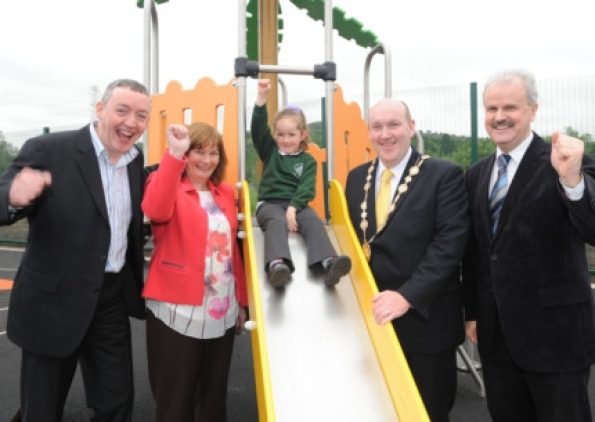 A combination of funding from Lisburn City Council, Colin Neighbourhood Partnership and Groundwork NI has provided an essential facility for the Colin area. Young people from the Colin area enjoyed a fun packed trip to Newcastle on 7th August 2012 as part of Sally Gardens Summer Intervention. A big thank you to Translink, particularly Kevin Wallace Community Safety Officer for making the day educational and fun. Sally Gardens Senior Citizens Club joined forces with young people from the Bytes Project in an intergenerational project. 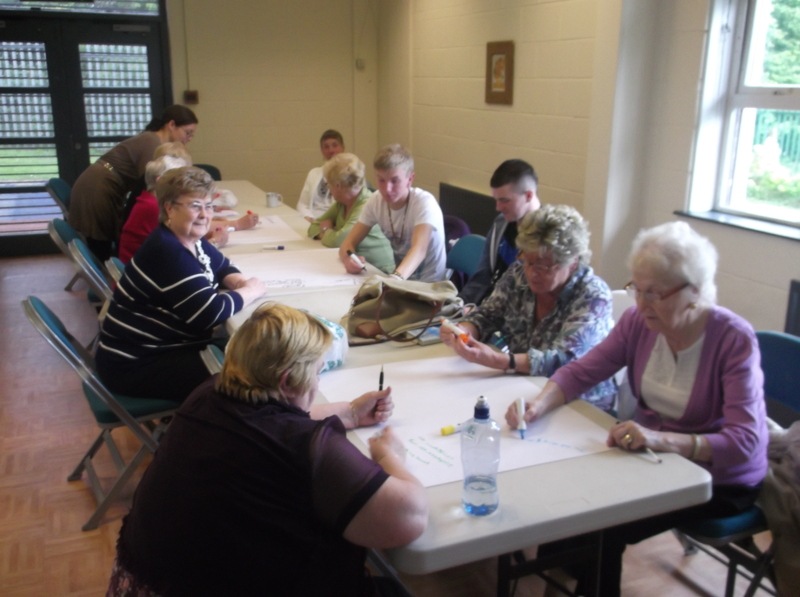 Youth Justice supported the project, providing young people with the opportunity to explore issues that matter most to Senior Citizens living in the Colin area. The project has certainly improved relations between young people and senior citizens and feedback from both groups highlighted the need to build on the positive work.